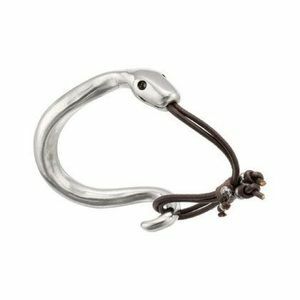 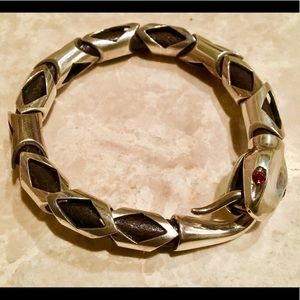 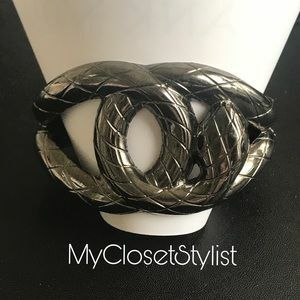 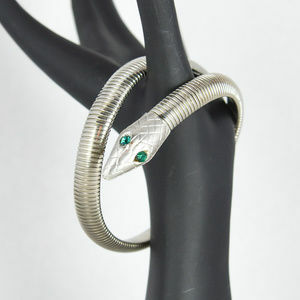 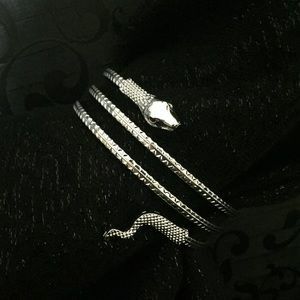 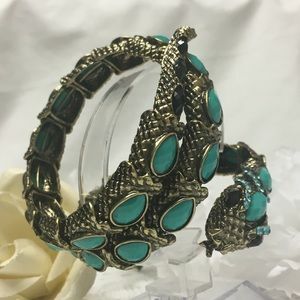 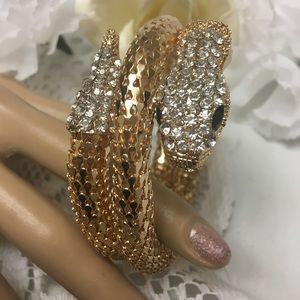 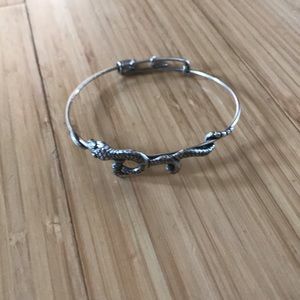 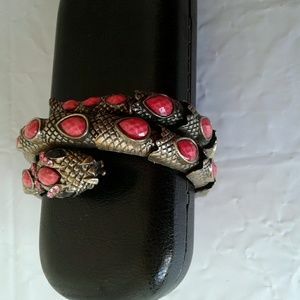 Silver SNAKE CUFF Hinged Serpent Large Bracelet! 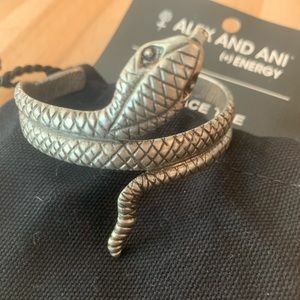 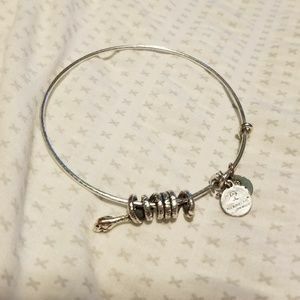 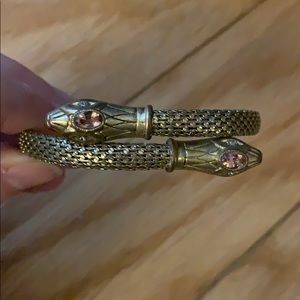 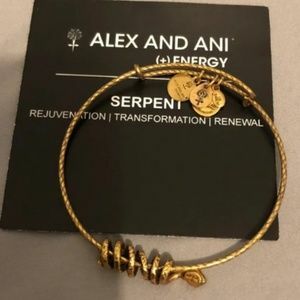 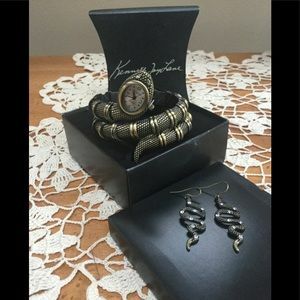 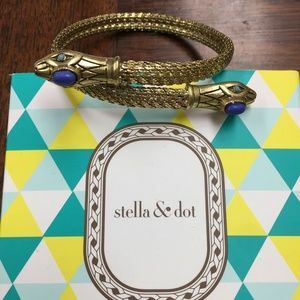 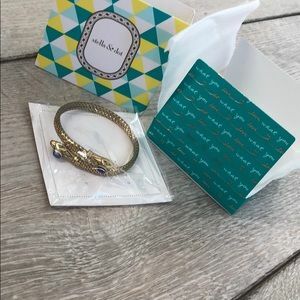 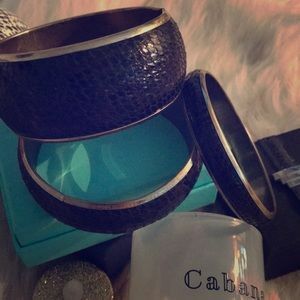 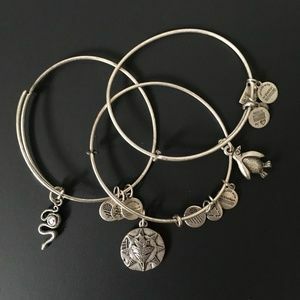 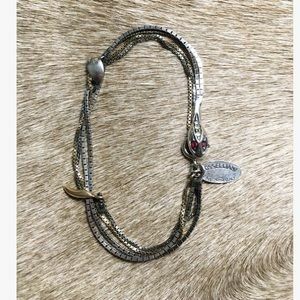 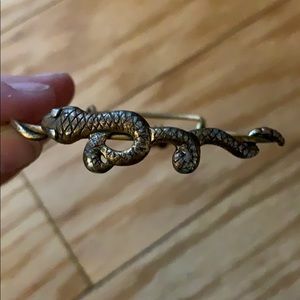 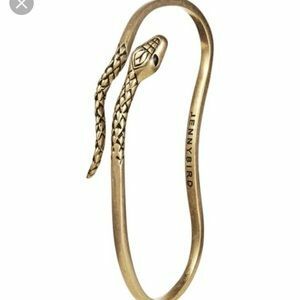 Alex and Ani Serpent Bangle! 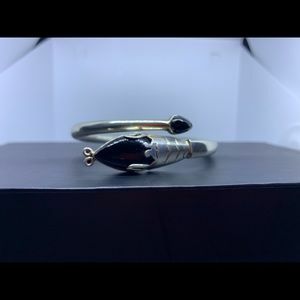 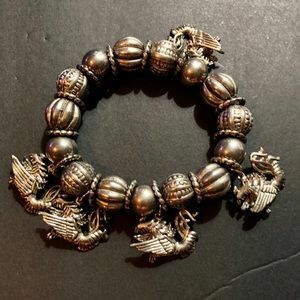 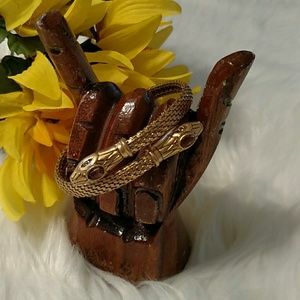 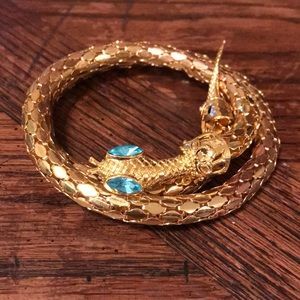 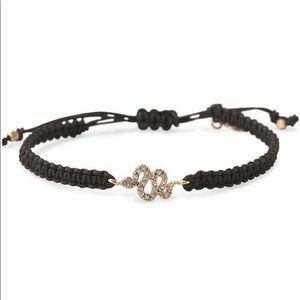 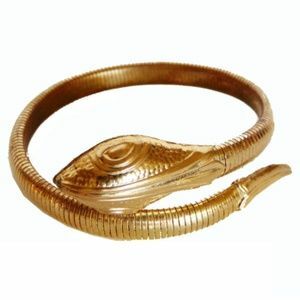 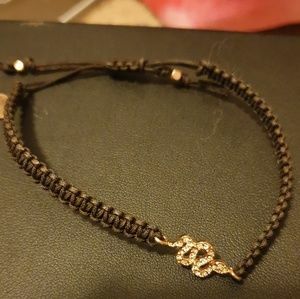 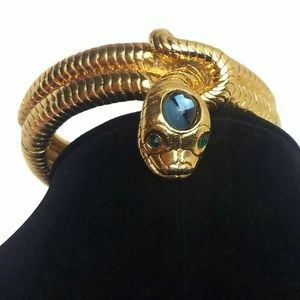 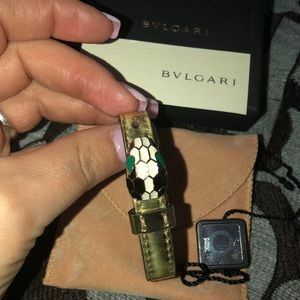 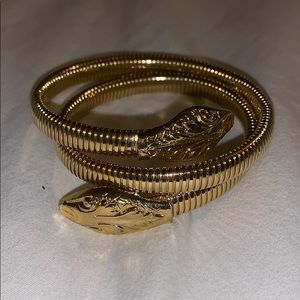 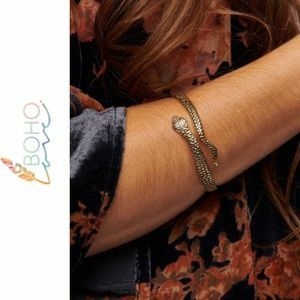 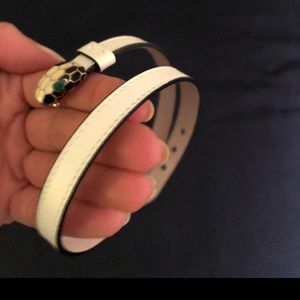 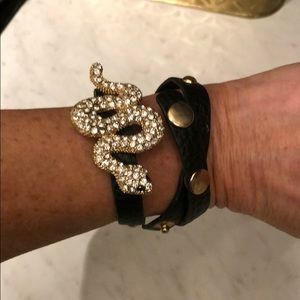 Leather bracelet with gold serpent.